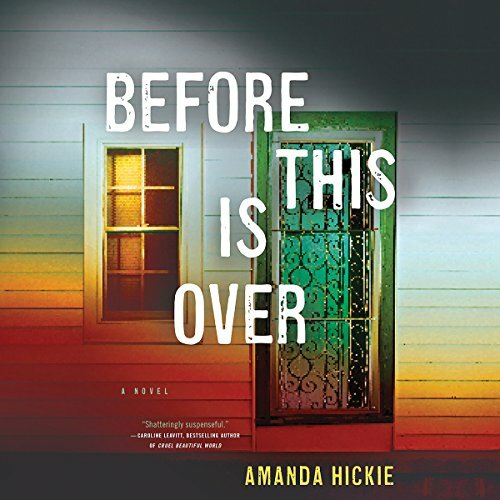 Showing results by author "Amanda Hickie"
In the midst of a devastating epidemic, how far will a desperate mother go to keep her loved ones safe? There is a deadly virus spreading around the world. At first it is a distant alarm bell in the background of Hannah's comfortable suburban life. Then suddenly it has arrived on the doorstep. The virus traps Hannah, her husband, and their young sons in their city, then their neighborhood, and finally their own home.